AT&T reported its fourth quarter earnings today, and the company fell short of analyst's expectations for its wireless operations. For the three month period that ran from October through December, AT&T added 134,000 net postpaid phone subscribers; Wall Street expected a gain of 208,000 customers for this category. Churn was 1%, up 11 basis points from the .89% recorded during the same quarter in 2017. The carrier added 13,000 postpaid pre-paid phone net additions. 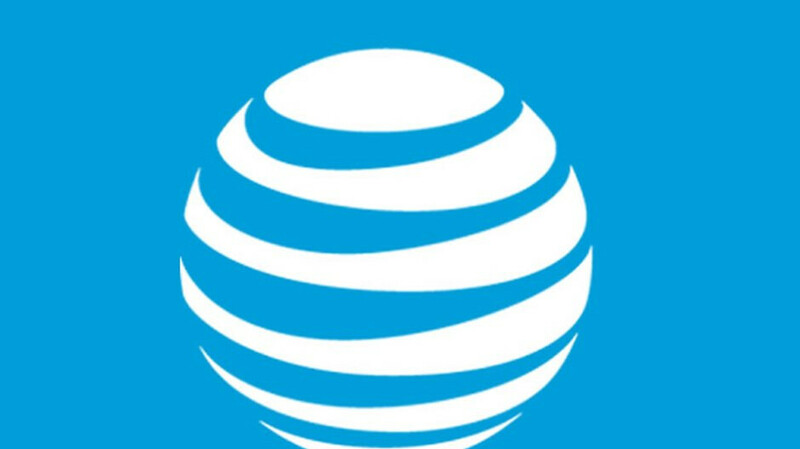 Jonathan Chaplin, an analyst with New Street Research, blamed the increase in churn on the heavy traffic that is slowing down AT&T's wireless network. Chaplin compared this to the extra capacity that T-Mobile has been adding to its network. For its fourth quarter, T-Mobile added 1 million net postpaid phone subscribers, more than seven times the amount added by AT&T. Verizon tacked on 650,000 new postpaid phone subscribers during the last three months of the year. Service revenue for AT&T Mobility rose 2.9% with an 18.7% rise in operating income. Earnings before interest, taxes, and amortization (EBITA), a measure of profitability, rose 13.3%. The company added to its base 304,000 postpaid smartphones and 467,000 branded smartphones. For the whole wireless segment, AT&T had 3.8 million net additions in North America. Connected devices and smartphones were responsible for 2.8 million net additions in the states, with 1 million net additions in Mexico. The entire company reported revenue of $48 billion for the fourth quarter, missing Wall Street forecasts for $48.5 billion. Still, the figure was up from the $41.6 billion recorded during the same quarter the previous year. Net income was $4.9 billion for the three month period compared to an adjusted $19 billion for the 2017 fourth quarter. That period was impacted by tax reform during 2017. For all of 2018, AT&T grossed $170.8 billion, up from the prior year's $160.5 billion. Full year net was $19.4 billion versus $29.5 billion for 2017. That year, earnings were bolstered by the 2017 tax law change. Investors were not pleased with the report as shares of AT&T declined $1.32, or 4.3% to $29.37 following the release of the report. 1) T carrier locks the phone and VZW dosen't. I mean the phone is locked. No need for that now, T has all of the IEMI's on the account, just shut them down if the account goes delinquent. 2) T has the most antiquated and expensive postpaid plans among the 4 US carriers. 3) The CSRs at T are among the most arrogant of any CSRs with any company. They take arrogance to a whole new level 4) T's OLAM is slow, faster than it was (it used to be like dial-up) and clunky. 5) T's technical side is good, but a person has to dig and dig to find the info. 6) T owns the most spectrum of the 4 US carriers, they have to deploy it if the consumers want faster speeds. The one good thing, in my area, T has the fewest holes in their coverage and I get the fastest data speeds. I dropped postpaid and have prepaid as a backup. Prepaid is too expensive as well. Not Cricket, that's worse. Well, in most places I travel, T-Mobile can't even get a signal, so that network is useless to me. Verizon doesn't work that great in the town that I live, so I use AT&T. I have never had a problem and I was with Cingular well before they merged with the old ATT. T-Mobile is find if you live near a town, city or near a highway, otherwise you'll be disappointed. "T" as in the stock symbol for AT&T, not T-Mobile. I use Tmo or T-Mo for T-Mobile. sorry about the confusion. I Use AT&T prepaid because yes, where I am it has the best coverage and fastest speeds...but I pay for it.